BOSTON — The offshore wind industry is poised for a wave of growth in the Northeast with expanding solicitations, falling contract prices and increasingly competitive auctions for new project sites, Massachusetts officials and wind developers shared Wednesday. 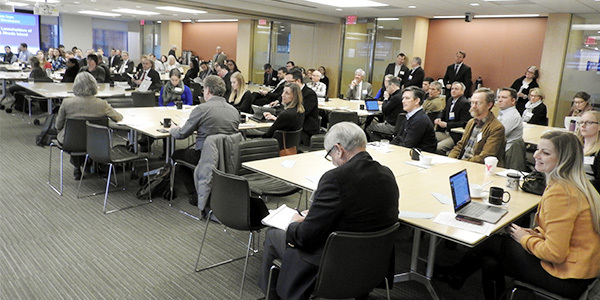 “We’re seeing more action in the industry, and we’re seeing more projects being developed in the multiple lease areas that we have,” Massachusetts Energy and Environmental Affairs Secretary Matthew Beaton said at a meeting of the Environmental Business Council of New England. 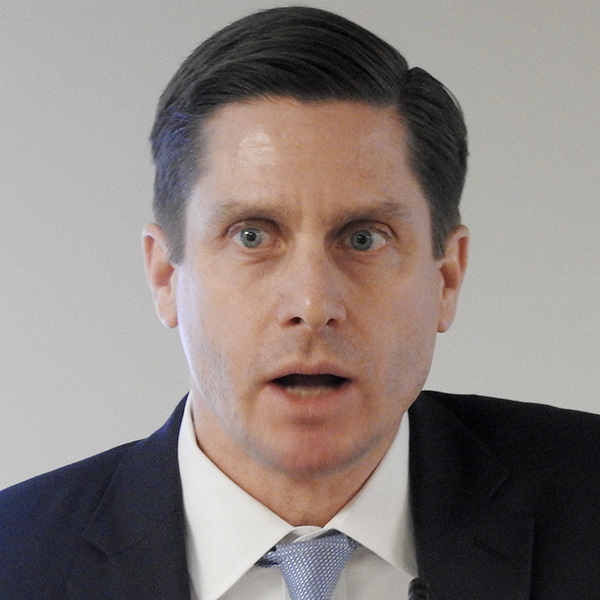 The partial federal government shutdown forced James Bennett, chief of renewable energy at the U.S. Bureau of Ocean Energy Management, to cancel his speech about federal oversight of offshore wind leasing and regulation, said meeting chair Michael Ernst, executive adviser at energy consultancy Power Advisory. “We’re reaching the crest of that giant Hawaiian wave and heading for shore,” Ernst said. 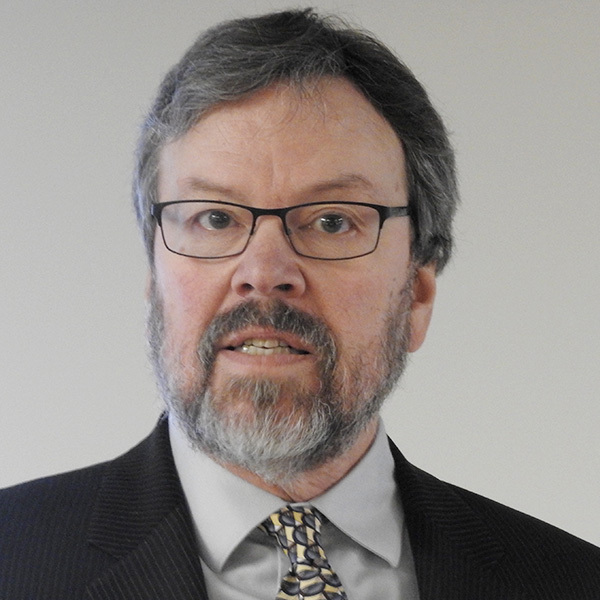 The Massachusetts Clean Energy Center will next month announce its first workforce solicitation awards for several training programs, said Bruce Carlisle, the center’s senior director for offshore wind. The state estimates that deploying 1,600 MW of offshore wind will create up to 317 jobs during construction and indirectly support up to 985 jobs over the next 10 years. Asked about expanding the target, Carlisle said authorization for an additional 1,600 MW requires the state’s Department of Energy Resources to look at the benefits and tradeoffs. 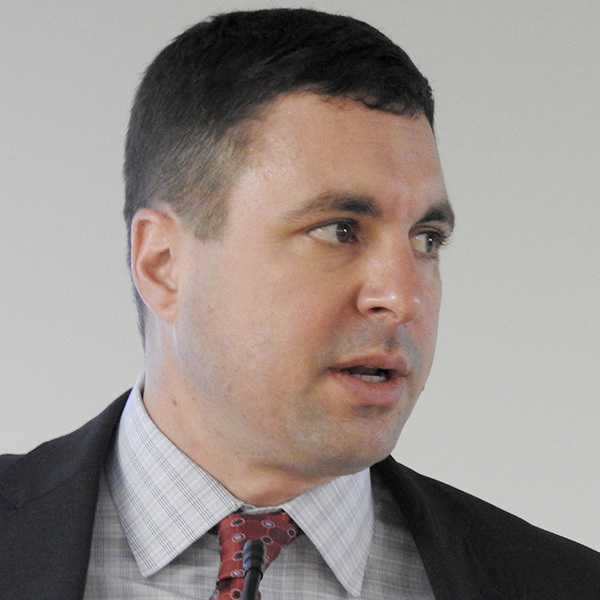 Eric Steltzer, deputy director of DOER’s renewables division, noted his agency was aware that the offshore wind report had a legislative deadline of July, and also that Gov. Charlie Baker had made a pledge during the recent election campaign for it to be published in May. 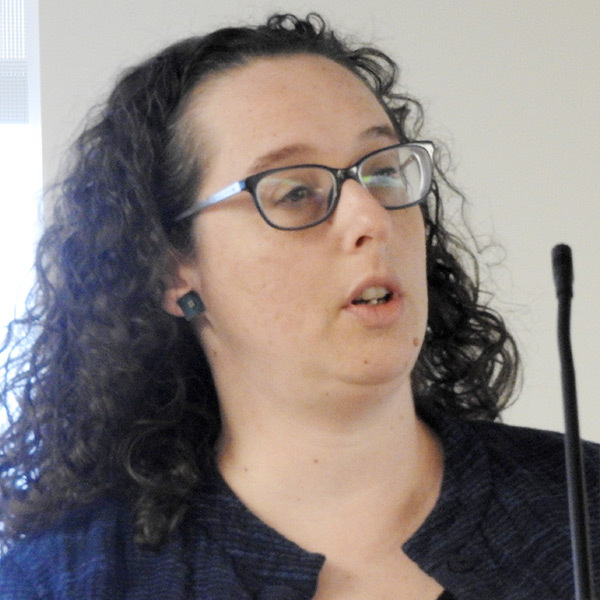 Rachel Pachter, vice president of permitting affairs for Vineyard Wind, announced the company’s agreement with the Conservation Law Foundation, National Wildlife Federation and Natural Resources Defense Council to protect the right whales off Nantucket and Martha’s Vineyard. “I personally spend about 50% of my time on fisheries issues,” Pachter said. The company will base its operations in the Port of New Bedford but is looking at other ports as well. “We’ve been working very hard to do our operations and maintenance on Martha’s Vineyard, particularly in Vineyard Haven, as … year-round jobs are a big thing for folks on the Vineyard,” she said. “Stakeholder engagement is very important,” said Matthew Morrissey, head of New England markets for Deepwater Wind, which was acquired by Ørsted US Offshore Wind last year. “As it relates to commercial fishing, I am a fifth-generation New Bedford resident, and I represented the commercial fishing industry for a long time … which has legitimate concerns. Vineyard in October signed an agreement with the town of Barnstable to bring its power onshore there, and in November it signed an agreement with MHI Vestas for 9.5-MW turbines, “which was the largest commercially available turbine last time I checked a week ago,” Pachter said. 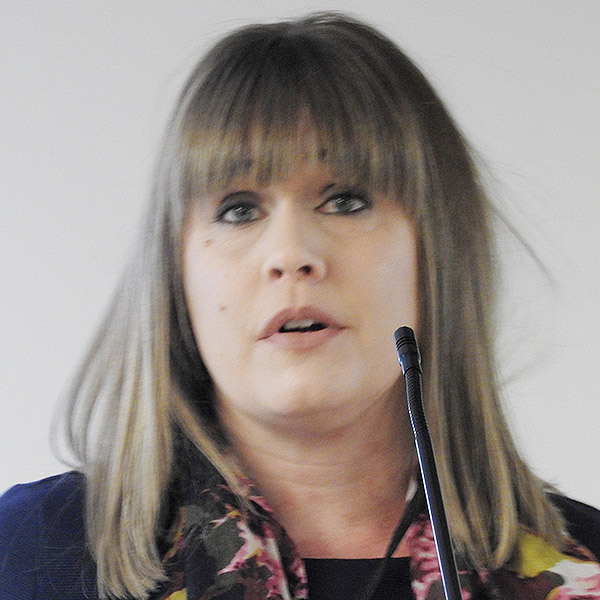 Ruth Perry, marine science and regulatory policy specialist for Shell Exploration and Production, said subsidiary Mayflower Wind is looking to set up a joint venture office with EDP Renewables. The hot competition for offshore wind contracts has “led to strikingly low prices in the first rounds,” Morrissey said. Vineyard’s 800-MW contract with Massachusetts runs 20 years and has two 400-MW tranches. The first tranche starts at $74/MWh and the second at $65/MWh, with the prices increasing by 2.5% per year. Partially redacted contract summaries from the state’s Department of Public Utilities show an average nominal price of $64.97/MWh in 2017 dollars. “Those low prices will further embolden state leaders along the Atlantic seaboard to push forward on increasing levels of commitment and as a result it will be a cyclical dynamic,” Morrissey said. The combination of Deepwater Wind and Ørsted has a substantial footprint in the wind energy lease areas, he said, pointing out the “extremely exciting” wind targets in the region. 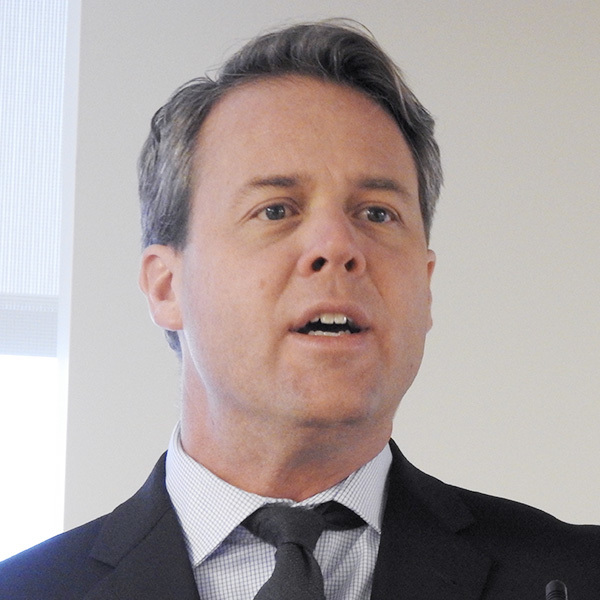 “We anticipate Connecticut coming forward in this legislative session with 2,000 MW or thereabouts,” Morrissey said. The company also expects Virginia to raise its target to 3,200 MW, which follows New Jersey’s 3,500 MW and New York’s new commitment to 9,000 MW.